Charlton Toy Library’s Easter party – can you help? 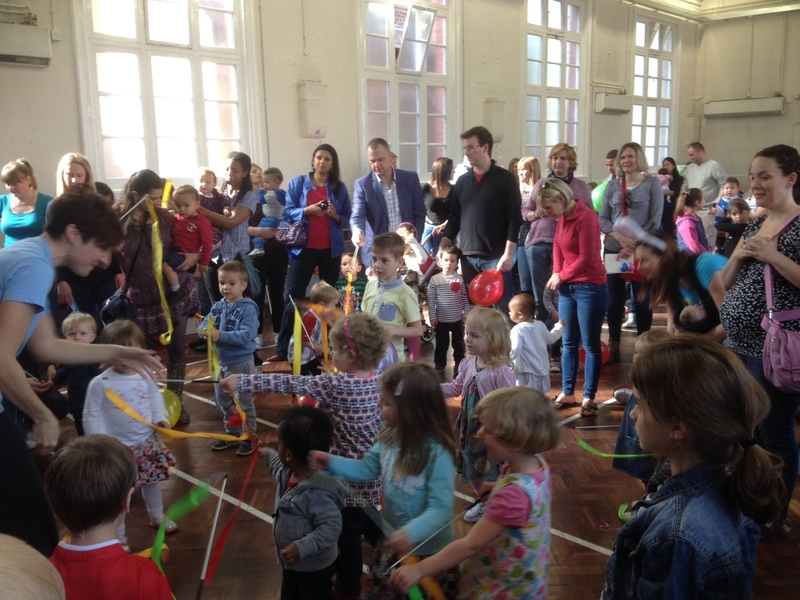 Charlton Toy Library needs sponsors and donations to support its fundraising Easter Party. Can you – or your business – help? Charlton Toy Library is a small, independent registered charity that has been running for over 30 years. It is based at Charlton House and provides a range of facilities to the local community including: a low cost borrowing service of toys, books, DVDs, CDs, baby safety equipment, dressing up clothes and games and puzzles and stay and play sessions three times a week from 9.30am – 12.30pm on Tuesday, Thursday and Friday. It also offers advice, support and information on a wide range of child development and parenting skills. Additionally the Toy Library runs an Outreach Programme which provides a much needed service in the local community, providing advice and support and taking clothes, books, toys and games to women’s refuges and four HomeStart groups in the area. The aims and objectives of the Toy Library are two-fold: to provide child development and parenting support to disadvantaged families and a safe and welcoming environment for local families with young children to have access otherwise unaffordable toys, books and child safety equipment. As well as helping to raise much needed funds these are great community events enjoyed by up to 150 local parents and children. If you would be able to help Charlton Toy Library by providing any of the things listed above please contact Charlotte on 020 8315 0055 or via e-mail at charltontoylibrary@gmail.com. Previous Article Charlton’s White Swan campaign winds down – is the pub now safe?